The pathology of sepsis in humans is poorly understood. It is a common syndrome that is responsible for killing thousands of patients each year and is primarily described as inflammation in the setting of infection. Severe sepsis is organ failure in the setting of sepsis and septic shock is organ failure where sepsis is hypotensive. Bacteria (such as LPS) is used to induce sepsis, setting off an immune response activating immune cells that excrete cytokines. Following induction with LPS, a panel of cytokines is assessed at various time points. 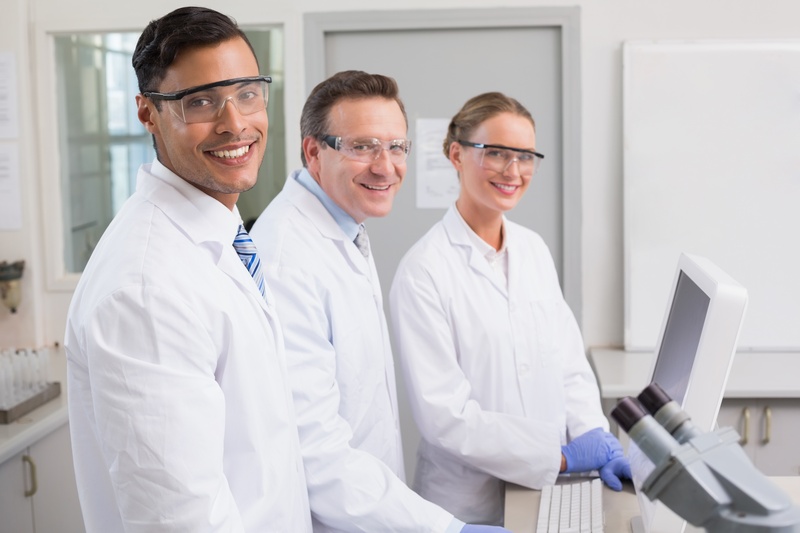 MD Biosciences analyzes serum/plasma for cytokines by multiplex providing assessment of up to 30 cytokines at once. 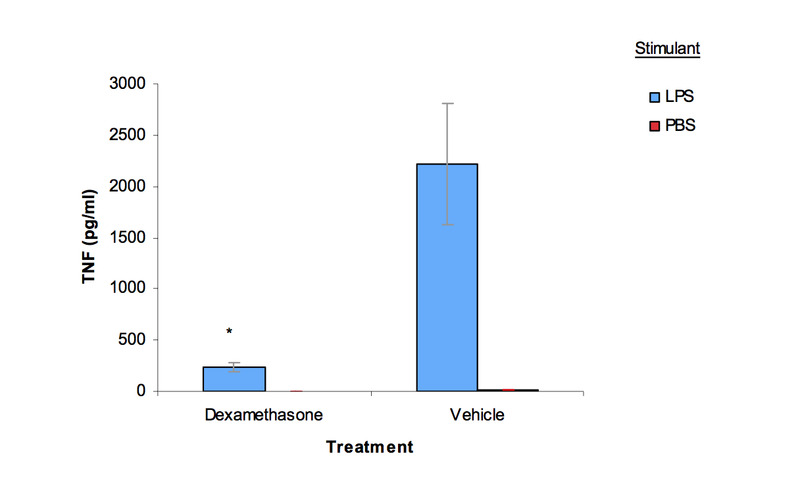 Mean group TNFa (pg/mL) levels in mice administered LPS and then treated with either vehicle or Dexamethasone.